One of the most relevant posts on our blog is called “Why You Need A Sync Agent” – it’s essential reading for anyone who makes or owns music. I say this for the simple reason that getting a sync agent to help package and promote your music for media projects is the best way to increase your changes of getting a sync. 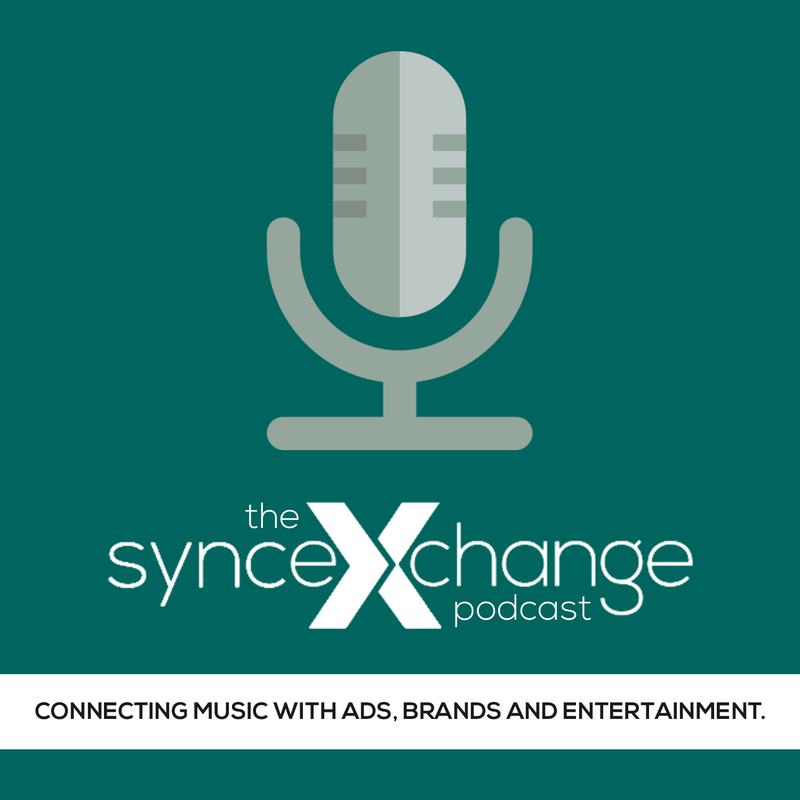 Because sync agents are one of the key, trusted “go-to” resources music supervisors call on when they are looking for music for a project or campaign. It’s a sync agent’s job to make sure your music is in the right format, that all the licensing is cleared properly and that the deal to use your music is done quickly and successfully. Most important, getting a sync agent let’s you concentrate on what’s most important – making and managing your music. The question is, how do you get a sync agent that’s right for you? It’s a question we’ve asked many times on many panels at our events, and something that people ask me constantly. The answer I usually give is that you need to do your research and find someone who represents music like yours. I’ve also tried to help out by giving people who attend our events and the panels I moderate a list of sync agents they can contact and possibly work with. And while that’s good, I think we can do better, and we will. Starting right now. At SyncSummit Sync Agent Meetups, you’ll have the opportunity to present your music to and make deals with the people and companies music supervisors rely on to get the music they need for their projects. To take part, all you have to do is register for a SyncSummit – Sync Agent Meetups are included as part of your registration. There is no additional cost. And, if you’re a Sync Agent and you want to take part, there’s no cost for doing so – email me and we’ll work out all the details. I hope you’ll join us at a future SyncSummit and take advantage of this great new way to connect your music to the people that can get it synced.